It's 2016 -- our inbox is saturated, our spam filters are cranked up and we just don't have the time to open every single email that pops up in the never ending list. So how do we leverage the power of our inbox in order to make our email marketing irresistible? 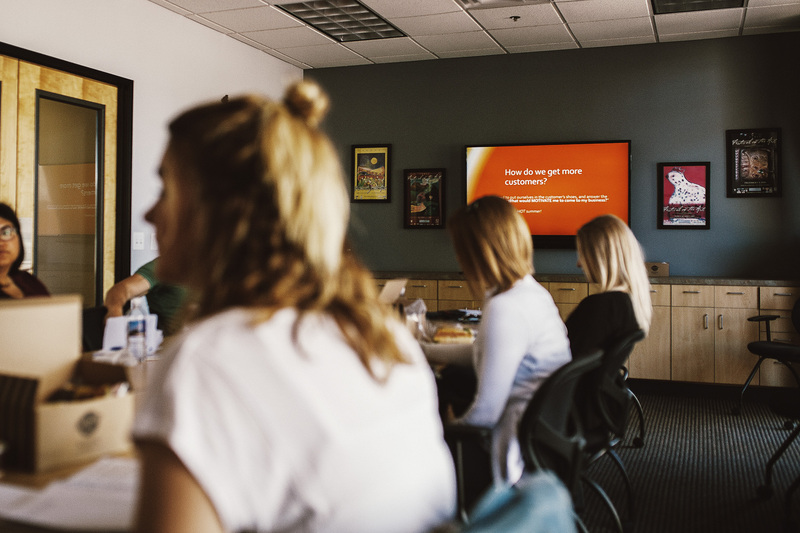 The Marketing Symposium series continued last week, as Eric Olsen of Fasturtle, was so gracious to spend some time with Tempe area businesses to share his expertise on just that -- The Power of the Inbox. There are 2 parts to this, the how and the where. The most important thing to remember is permission. You always want to get express consent, be straightforward, offer an option to opt-out and respect the privacy of others. While it's important to keep everything buttoned up for the how, you kinda wanna let loose for the where and take advantage of every opportunity to gather email sign ups. This might include events, QR codes (does anyone still use these? ), sidewalk signs, fish bowls and text-to-join campaigns (we can't wait to jump on this). Where does great content begin? By putting your audiences' needs and wants ahead of your own. Afterall, the content in your emails is for your audience, right? You don't want to be that email marketer that 38% of people unsubscribe from because your content is boring, or join the emails that 32% of people send to their spam filter because the content is not relevant to them. In addition to putting your audience first and being relevant, great email content should be enough but not too much, contain great images (90% of information processed by the brain is visual content) and turn some of your audiences' questions into content. For instance, we get a lot of questions about event venues in Downtown Tempe. That would be great email content for the audience who might be looking for this type of information -- "8 Event Spaces in Downtown Tempe". 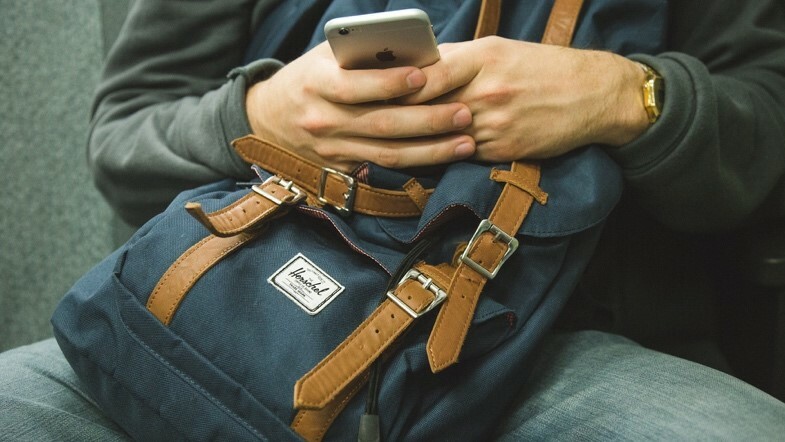 You want people to recognize your brand in their inbox, and since we said that 88% of email users check their inboxes on mobile devices, it's extremely imporant to make sure your email marketing is optimized for mobile in addition to delivering a consistent look and feel. Sounds like a recipe for success to me! But how will they see your amazing content if you can't even get them to open the email? Baby steps. There's nothing that says "open me" more than the combination of these four elements -- recognized sender, compelling subject line, good timing and easy social options. Did you know that more than 1/3 of people open an email based on the subject line? Remember...size matters, so keep it short! Knowing how your emails are performing is key, so knowing exactly what metrics to track is important as well as knowing what decisions to make based on the data you collect. Performance metrics could tell you everything from how interesting your content is to the best day and time to send your emails. To sum it all up, email is an inexpensive tool that can be used effectively to nurture and develop customer relationships. And done well, email marketing can be the most valuable marketing tool you have and play a major role in the success of your business. No matter how advanced your email campaigns are, you always want to follow these 5 simple rules.